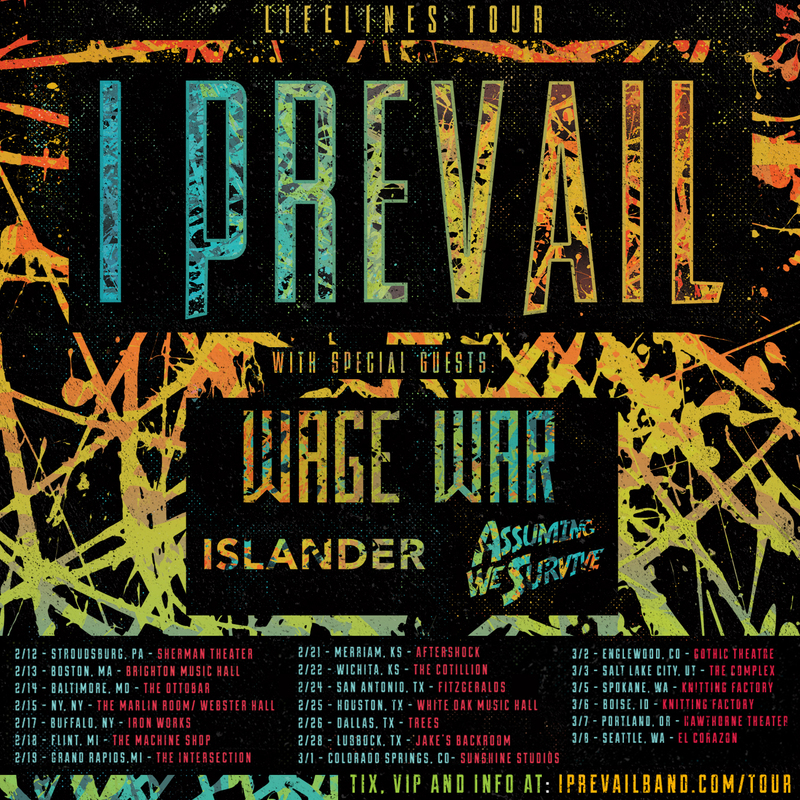 Catch us this Winter/Spring on the Lifelines Tour with I Prevail, Islander, and Wage War! Check us out at the Dates Below! “All Roads Lead Home” Tour Announcement! *UPDATE* You Can’t Kill Us – Tour Announcement!